There was something that clicked, when I realized I had control over all aspects of my life. I had the power to change my situations, my circumstances, my reactions, my emotions. I have been a stay at home mom for 7 years now. In that time, I've been a full time wife, a full time mom of three kids, as well as being a full time business owner and building my brand. I have spent the past few years finding ways to grow; not just my state of mind, but also my business. There are some days where it is go-go-go and I need to write in my calendar a time that I can breathe or sleep LOL (*pencils that in "Breathe and possibly sleep on Saturday at 10 pm"). 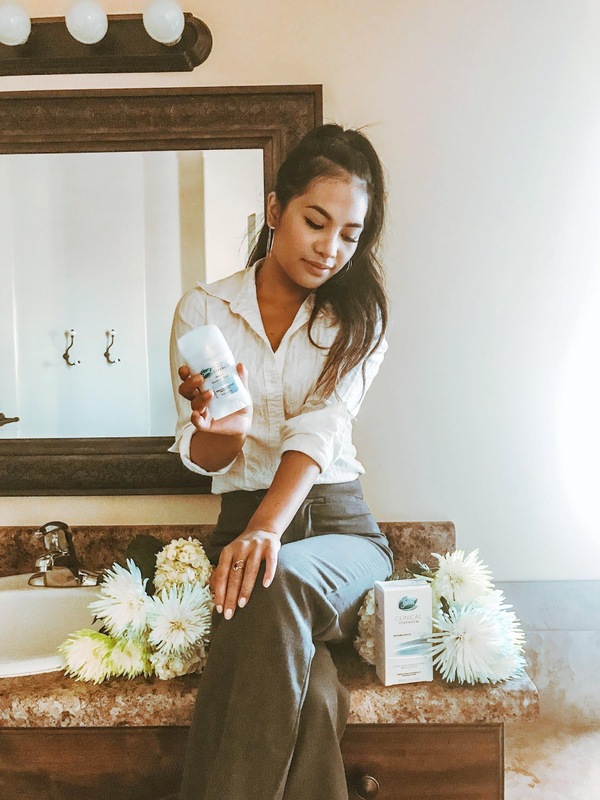 My days consist of taking care of the kiddos and trying to be present with them when I can, then getting ready for the day, and jet setting off to a business meeting or a client consultation. After that, I head home to do work and dinner and cleaning and tucking in and night time kisses. A lot of the time, it's a lot of really early mornings and really late nights. I realized that time management is so vital to how smooth the day goes and how successful it can be. I have been learning how to prioritize my daily schedule, and that starts at the beginning of my day. 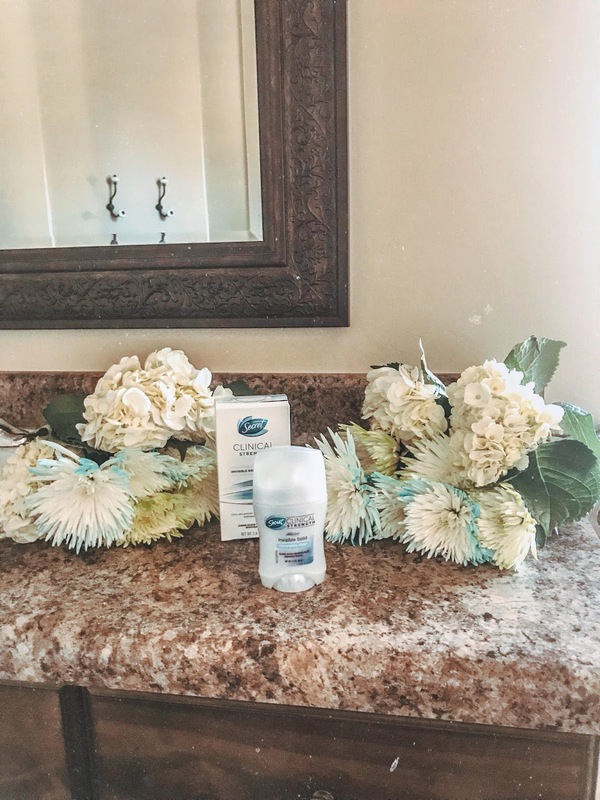 I love starting the day off with Secret Clinical Strength Invisible Solid; this deodorant goes on dry with a smooth and even application. I stay dry with this too; no need to waste time reapplying throughout my busy schedule. 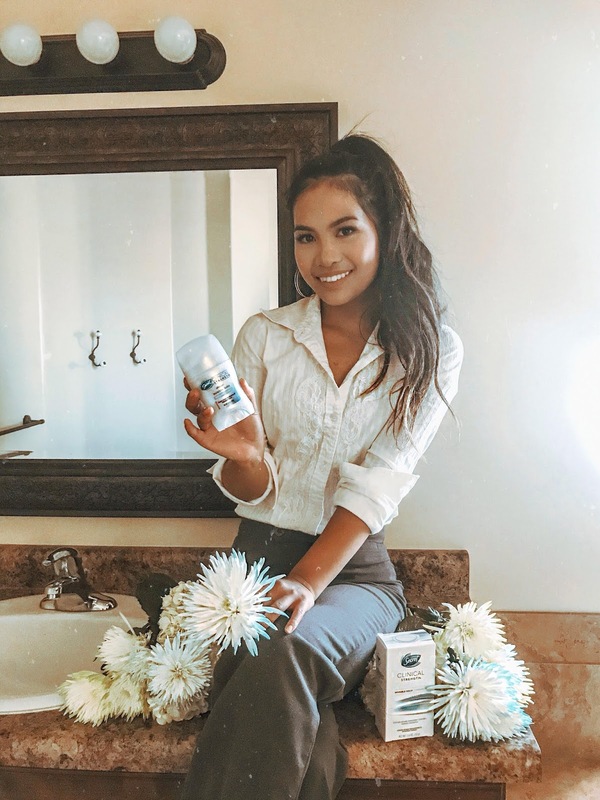 This Secret Clinical Strength Invisible Solid Deodorant has been my new favorite; it's a one and done process in the mornings for me and let's me relax and spend more time on the things that matter most. 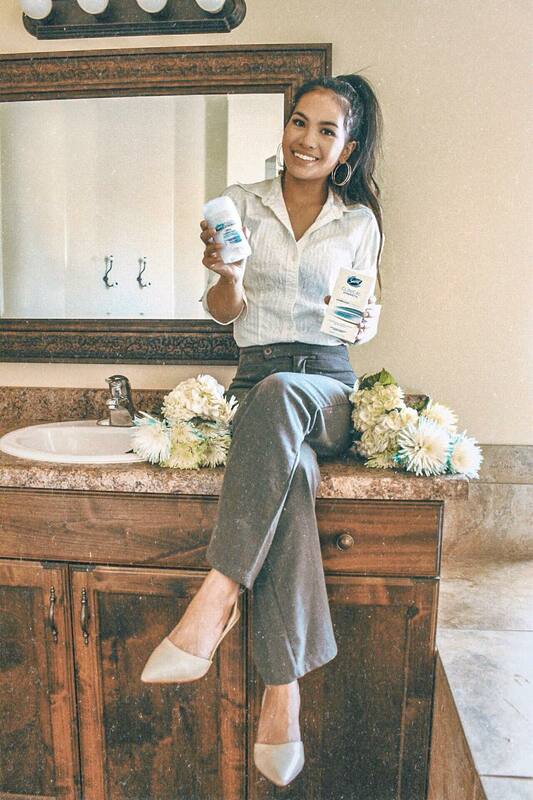 I have partnered with Secret on their Clinical Strength campaign that represents more than just deodorant. It represents feminine strength and grace; with the belief that women deserve the best and that we as women, can have the best. To me, it represents pushing ourselves out of our comfort zones and reaching new potentials. I believe in dreaming, and putting that dream into action with the belief that we are more than capable of what we set our minds to and that we have the power to make it possible. 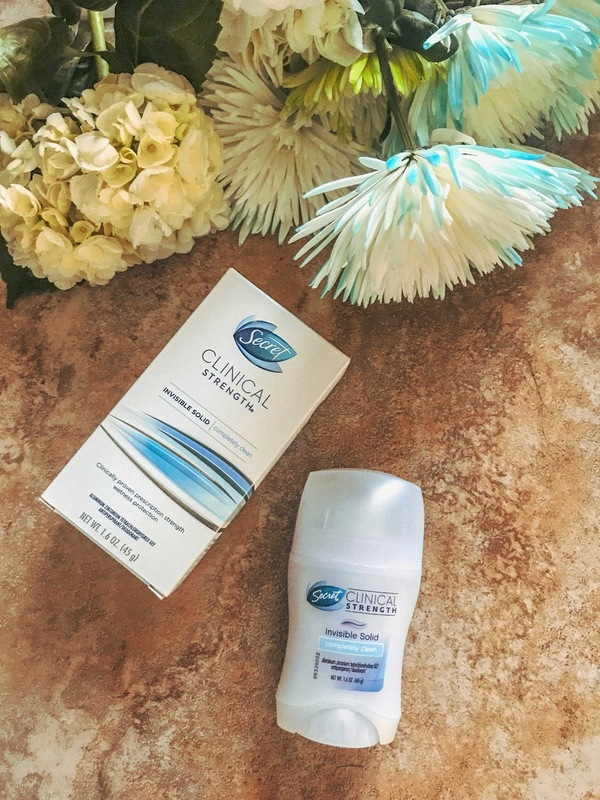 You can grab your Secret Clinical Strength Invisible Solid HERE from Walmart. Use Secret Clinical Strength Invisible Solid just once for all-day strong wetness protection.